Dont miss your opportunity to preview this tastefully designed home coming on the market for the first time. 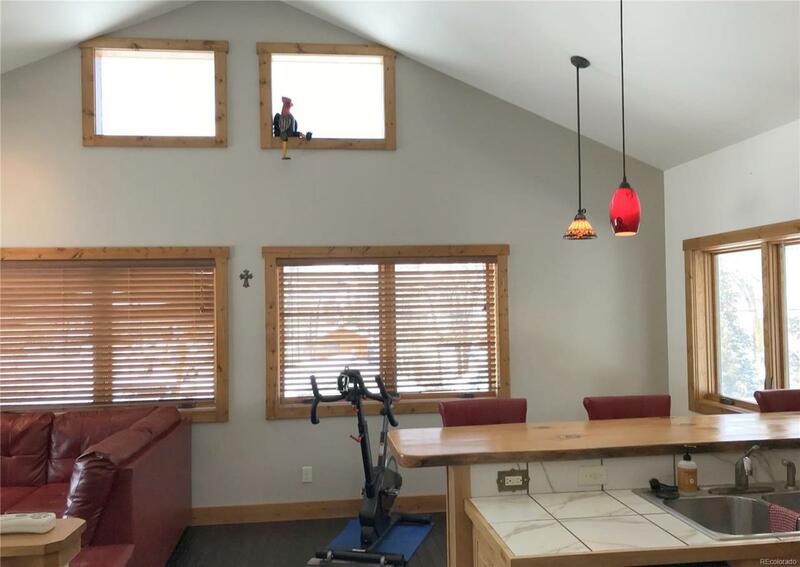 Newer home in Oak Creek at the edge of town which is adjacent to over 16 acres of vacant land owned by the school district. 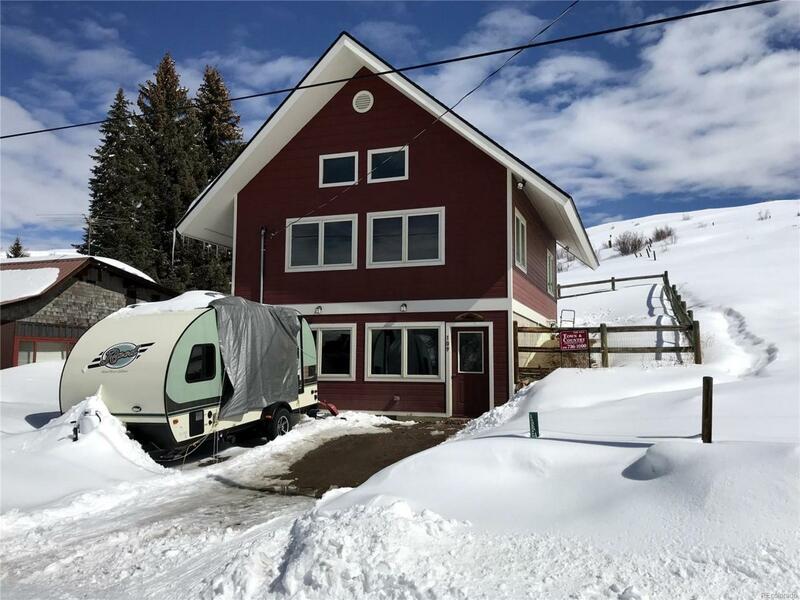 This home is constructed of high efficiency structural insulated panels featuring a sun filled open floor plan, vaulted ceilings, large mud room, spacious master suite and lots of storage. 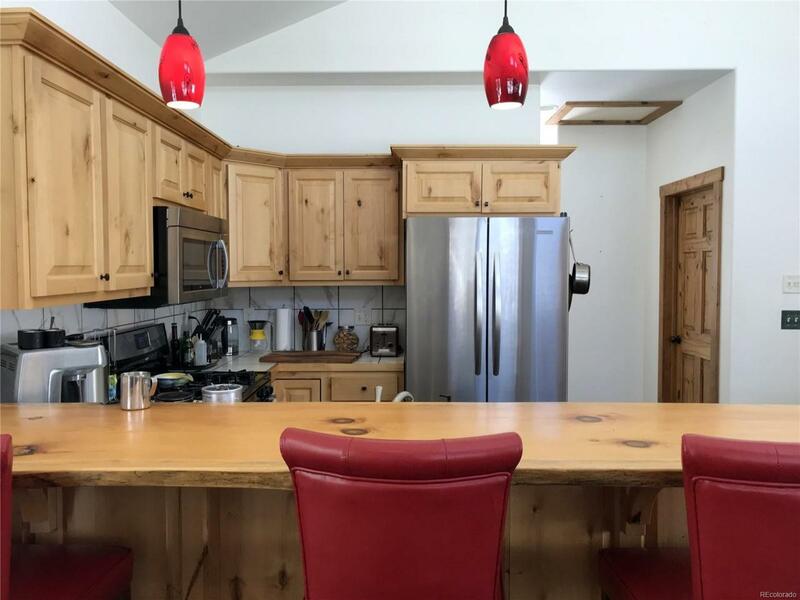 Interior finishes include wood floors in the main living area, beautiful wood breakfast bar, stainless appliances, solid wood doors, tile floors and counters in bathrooms. Situated on a large lot which is partially fenced, east facing deck, garden area and plenty of off street parking. 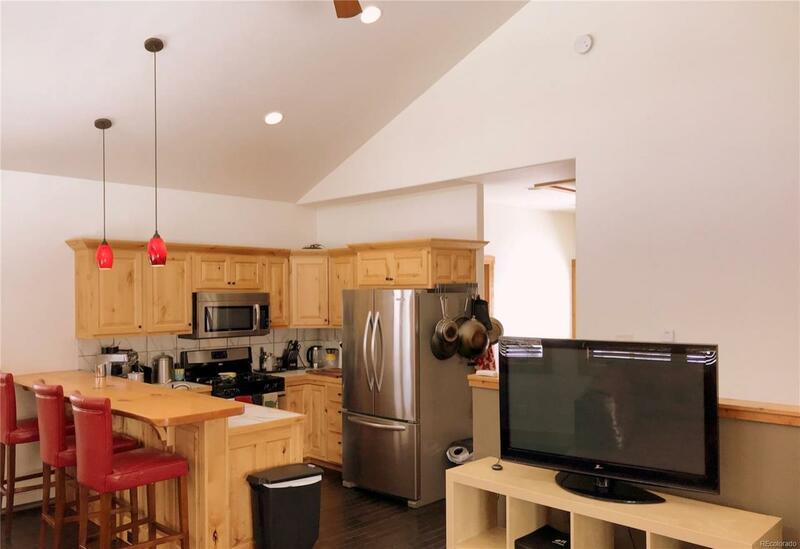 Located within close proximity to the schools, library and town amenities. This home is move-in ready just in time for spring!